British retailers are falling behind their European and US counterparts when it comes to mobile. 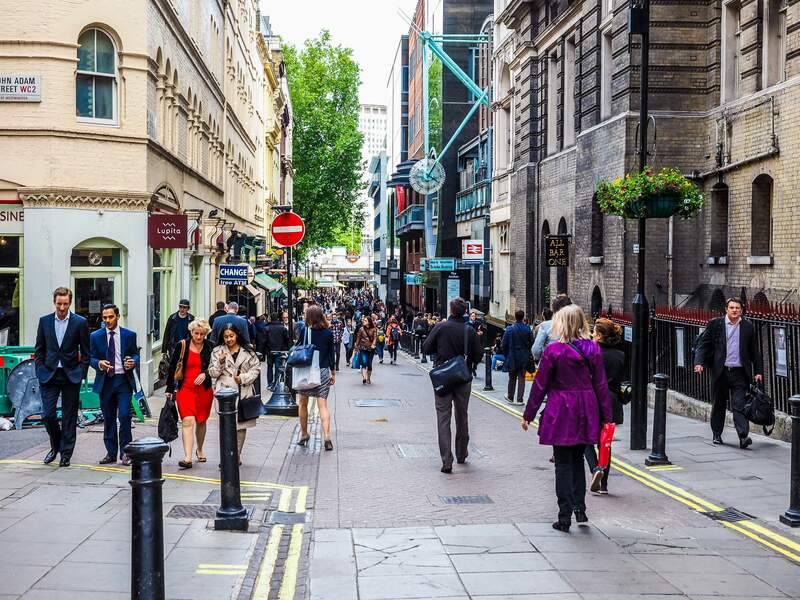 According to a new report by DMI, the end-to-end mobility solutions company, underinvestment in technology has caused UK stores to fall behind when mobile adoption is reaching new limits. “It demonstrates that good customer service isn’t dependent on price point, but rather a thorough understanding of customer’s needs. According to the report, which surveyed 2,400 European shoppers, 62 percent of customers use their mobiles in store. 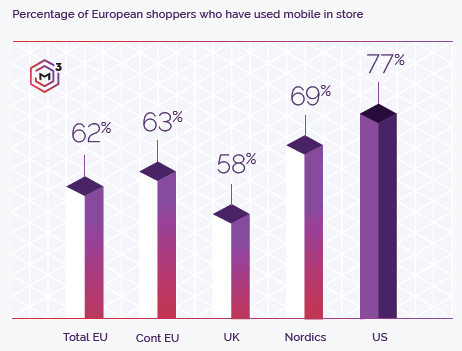 In the UK, this amounts to around 35 percent who use their smartphones either every time they visit a specific store, or regularly, compared to 40 percent of continental Europeans. 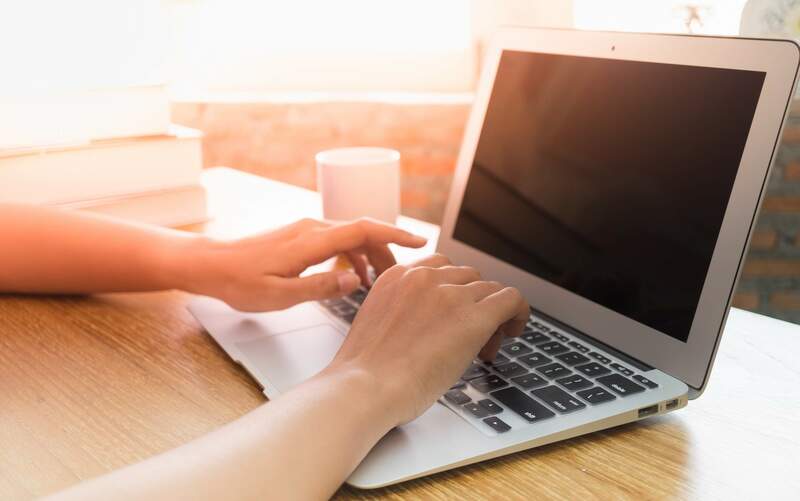 There are five main reasons why they do this: to read reviews, access a coupon, check a shopping list, take a picture of something, or compare the price with somewhere else. 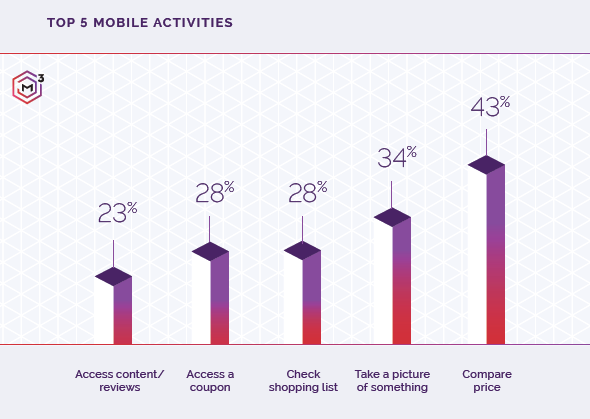 As a result, improving the mobile experience in-store would have an impact on retailers in terms of brand performance and revenue drivers. According to the 2,400 European shoppers surveyed, six categories stood out as the most important to them when they are browsing in-store. These were: pricing, inventory, product reviews and advice, personalisation, store guidance, checkout and loyalty. Here are DMI’s recommendations and examples to follow for retailers looking to improve their mobile offering. Customers want to easily look up and compare prices and see pricing specific to them. Swiss supermarket chain Migros is doing this well with its app. It allows customers to build a shopping list before they visit the store, and then when they are shopping the app can notify them about store-specific promotions for items on their list. According to the survey, shoppers like to have the ability to check in-store, online, and nearby store inventory if a product is there so they don’t have a wasted trip. IKEA is the example to follow; it’s mobile app and website provides a clear look into its inventory and lets customers see if what they want is in store, alongside the quantity of the item. Given that IKEA’s stores are often in out-of-town areas, it gives the customers the confidence to travel somewhere knowing that they can buy what they intended to. Product reviews are an important part of shopping on the consumer side. Customers want easy access to product details, brand information and customer reviews before making their purchase. The Swedish home store Clas Ohlson allows customers to scan items in store with the brand’s app. This lets them view customer reviews and other content such as safety information and instructions. Believe it or not but supermarket Aldi is ahead of the crowd when it comes to personalisation. With the store’s app, customers receive recommendations based on their interests and history. 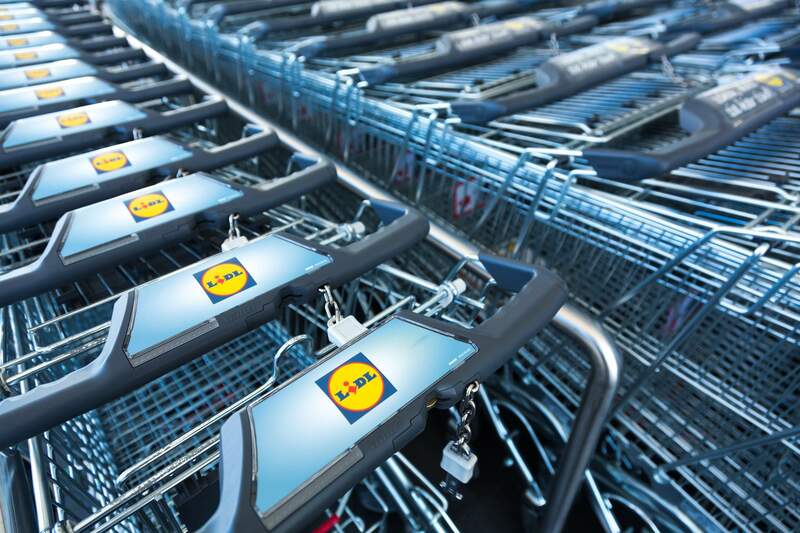 As well, Aldi puts together “special buys” and allows users to set favourites and alerts. According to DMI’s report, customers want their in-store experience to be personalised and based on their past purchases and behaviours. In a world where consumers want everything to be faster and easier, trying to find a product instore can be harder to negotiate than online. Mobile apps can come in handy in this instance, such as the London department store Harrod’s which includes information such as where specific brands are situated instore, as well as where the toilets and restaurants are. Shorter checkout lines are something everybody wants, which is one of the reasons Amazon launched its Go stores, which allows customers to pick up and item and work out, instead choosing to charge their Amazon account. Automated loyalty programmes, like that of ASOS and Spanish discount store DIA can help customers track their spending and automatically apply rewards at the checkout. With other half of shoppers surveyed saying that they’ve purchased something via a mobile app or website, investing in mobile technology could help British retailers raise their game.